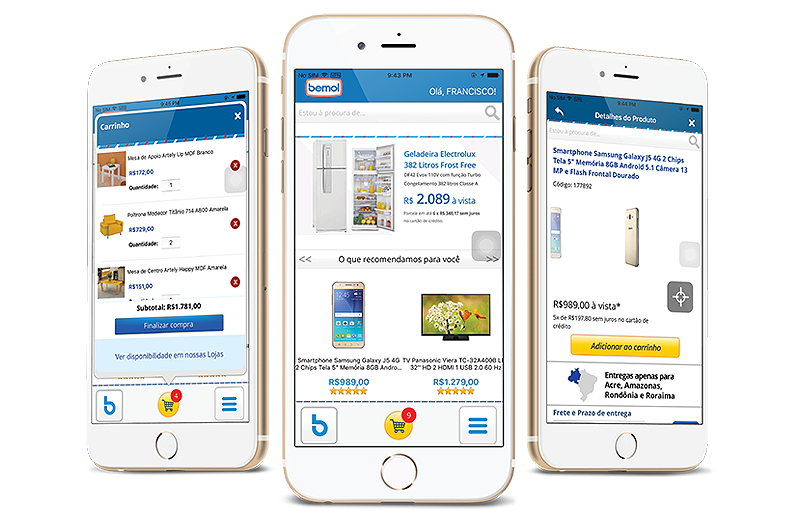 This app makes it possible to search for a product, browse the catalogue, order from your favorite list. This app lets you know about your credit report. An effortless way to stay on top of your credit score. A comprehensive medical health app to book appointments, order medicines, and manage digital health records. Browse, search and buy your favorite products without any hassle and with more personalized content. Royal Cyber offers a range of innovative mobile development solutions from creative design and development, to support, research, design, prototype, and test. We build apps with the best tools available for any device, platform or operating system. Start Your 40 Hours Free Trial Today! This is a Design Implementation for every Mobile devices used for Mobile Web Applications & Mobile App. 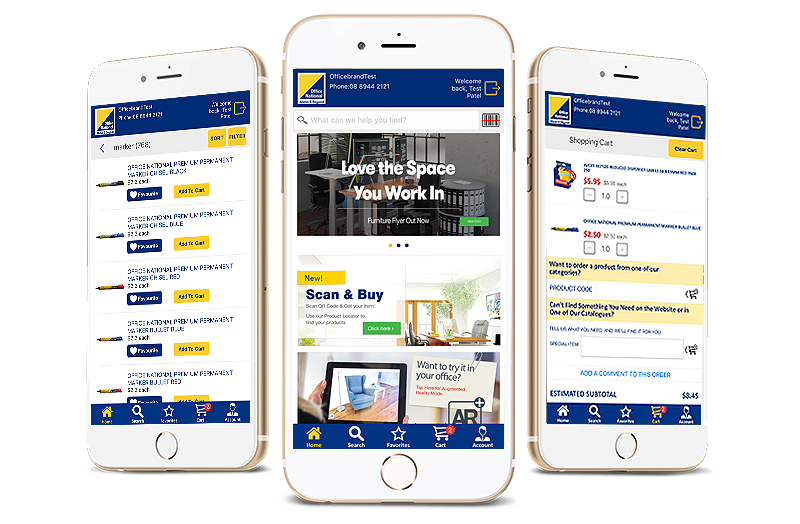 It is used to fit Mobile Application design automatically regarding less Mobile Devices, Tablets or iPads.